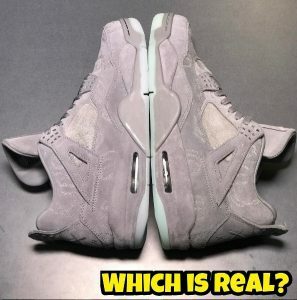 or? 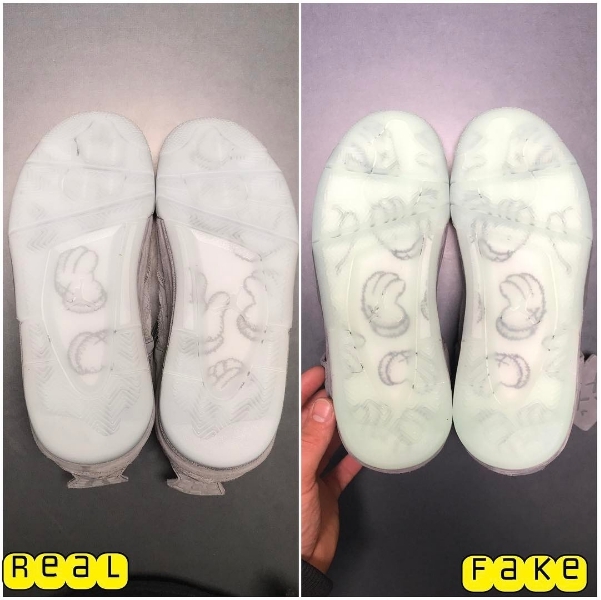 Tag a friend Back again for ANOTHER Updated comparison on the Zebra V2’s. 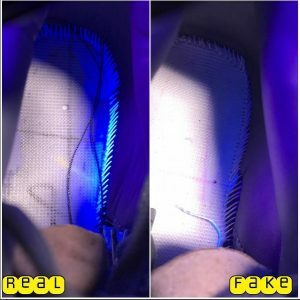 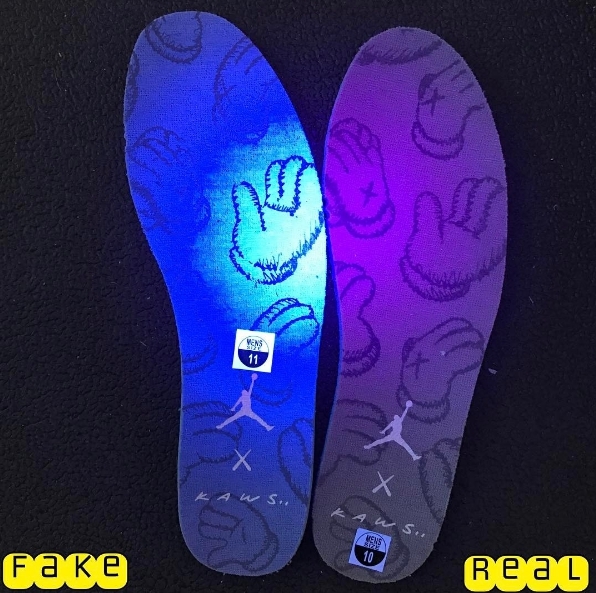 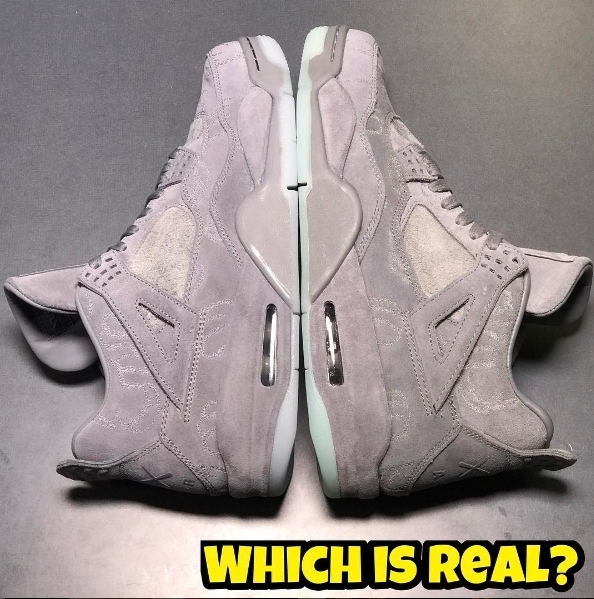 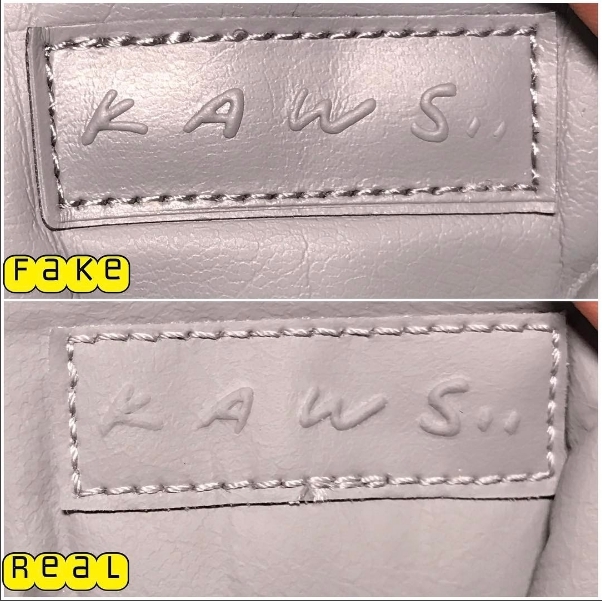 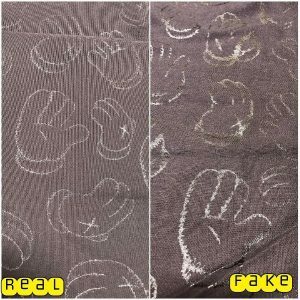 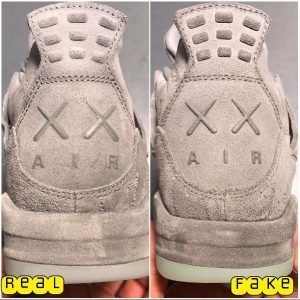 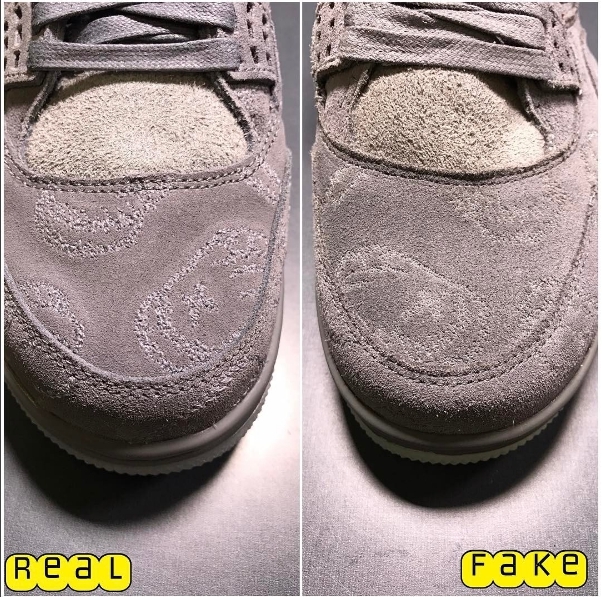 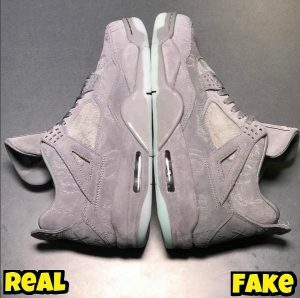 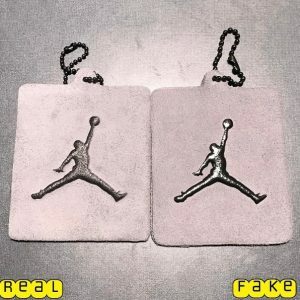 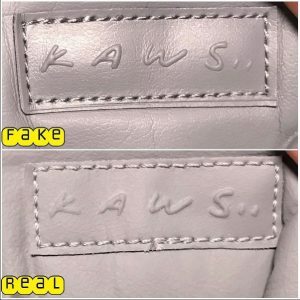 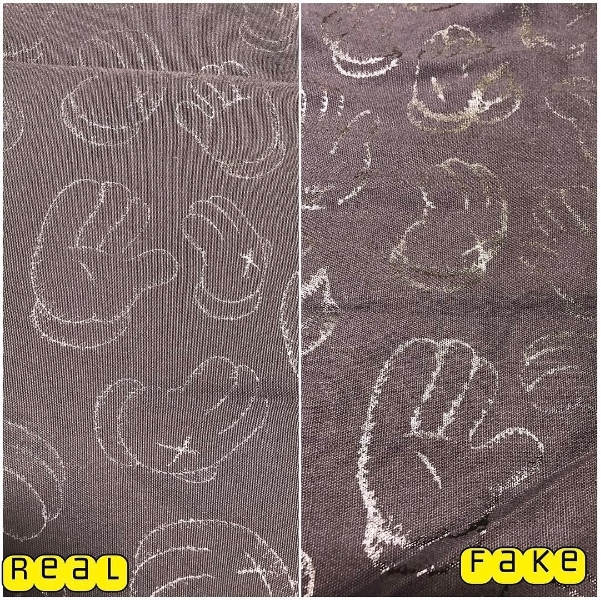 Replica manufacturers are getting good and it is scary, but don’t worry, this guide will help you differentiate a real from a fake. 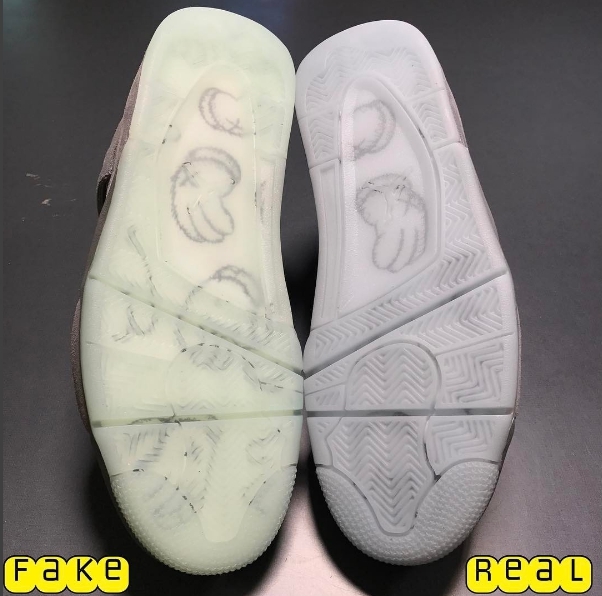 So guess down in the comments and stay tuned. 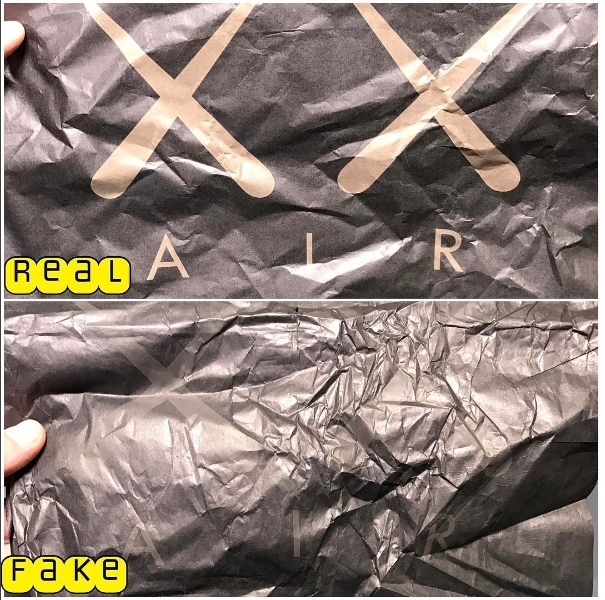 Copyright© マニアックセレクション.com , 2017 All Rights Reserved.